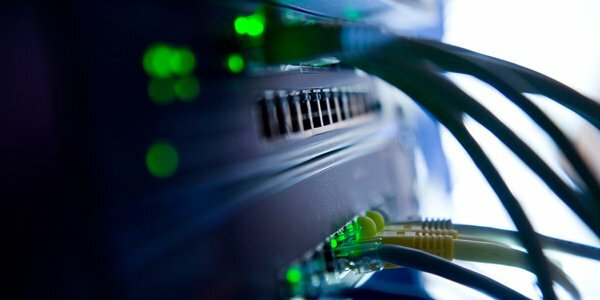 We collected some questions from people who need some suggestions of selecting the Ethernet cables. They may be confused with their differences and similarities. What the main differences among the Cat5, Cat5e and Cat6? 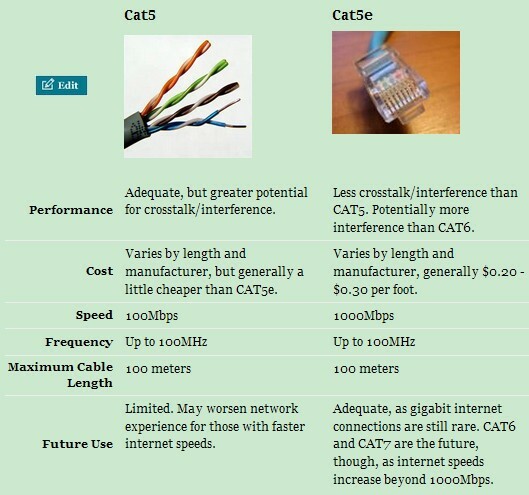 Here we will discuss the main features of Cat5 and Cat5e in the following part. 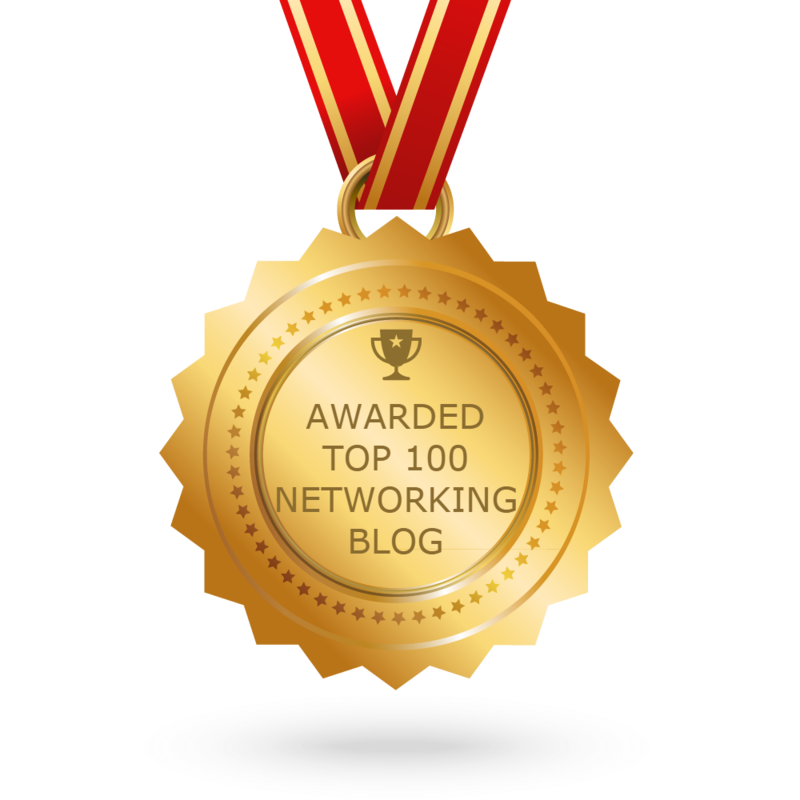 Firstly, let’s share three typical questions raised by Ethernet cable users. Category 5e (Category 5 enhanced) Ethernet cables are newer than category 5 cables and support faster, more reliable data transmission through networks. CAT5 cable is able to transmit data at 10 to 100Mbps speeds, while the newer CAT5e cable should be able to work at up to 1000Mbps. The CAT5e cable is also better than the CAT5 at ignoring “crosstalk” or interference from the wires within the cable itself. Though CAT6 and CAT7 cables exist and can work with even faster speeds, CAT5e cables will work for most small networks. Most Ethernet cables have the cabling category printed on the cable, with the print typically displaying how much bandwidth the cable can transmit. Telling cable categories apart by coloring or thickness can be difficult and unreliable. Neither a CAT5 cable nor a CAT5e cable will make your internet connection faster. Rather, these cables are used to send and receive data at the speeds your internet is capable of (as per your internet provider) or from one computer to another in a network, in which case hardware can affect speeds. CAT5 cables will work for network connections that are under 100Mbps, while a CAT5e cable can work up to 1000Mbps, a gigabit. CAT5 cables are more prone to interference issues, meaning they can struggle to transmit data even up to 100Mbps. Therefore, for a faster, smoother experience, you should use or upgrade to a CAT5e cable or better. CAT5 and CAT5e cables should not exceed 328ft (100m) in length, and even at this length, the cables may transmit data more slowly or result in internet “drop out.” To get around this, you can use a switch or hub as a repeater to amplify signals, which will help you transmit up to 590ft (180m). Beyond this, fiber-optic cabling may be required, as fiber-optic cables experience no interference across long distances; however, fiber-optic cabling is expensive. It is possible to buy CAT5 and CAT5e cables that are much longer than the recommended length. You may experience poor or unreliable data transmission when using them. Ethernet cables like the CAT5 and CAT5e use twisted pair wiring to decrease electromagnetic interference and crosstalk between the wires themselves. The main difference between the CAT5 and CAT5e wiring comes down to specification. CAT5e cables have more stringent requirements than the CAT5 when it comes to the tightness of the wire twisting; more tightly twisted wiring equals less crosstalk interference. There are two main classes of CAT5 and CAT5e: solid and stranded. Solid cables, which some businesses prefer, potentially offer better performance across long distances thanks to their solid copper wiring, but they are not very flexible and can break if bent too harshly or too often. They are better suited for use in walls. Stranded cables, which are composed of many thin strands of copper wiring, are more flexible and can be bent oddly and many times before they break; you trade-off some performance across long distances with stranded cables, but this will rarely, if ever, be noticeable.